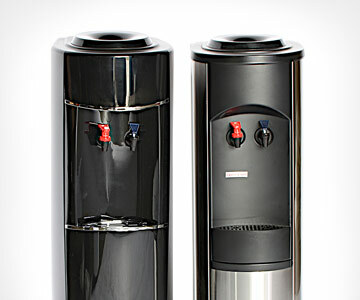 Which Drinking Water System is Right For You? 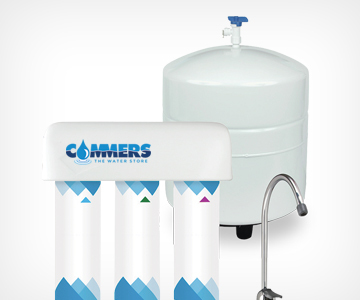 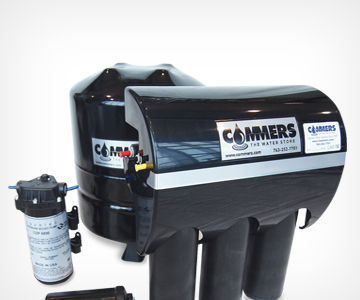 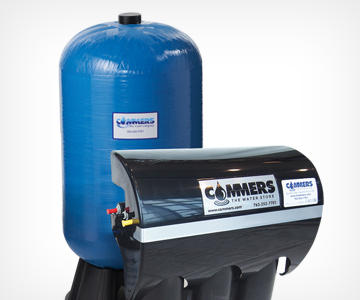 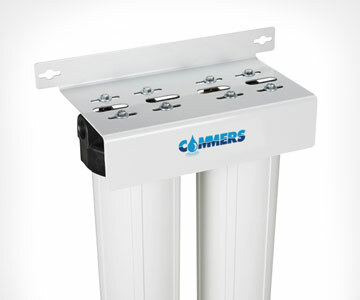 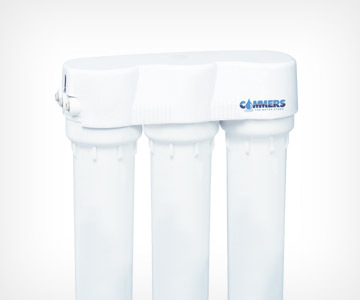 Commers water treatment systems offer the most advanced water purification technologies in the world. 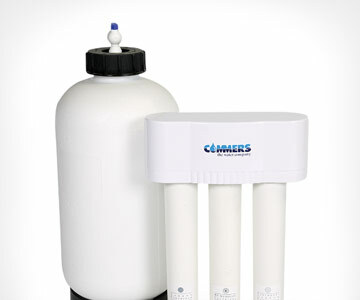 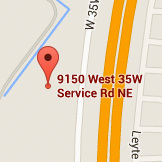 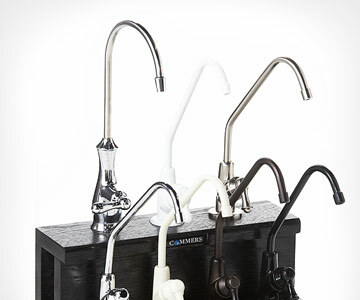 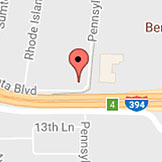 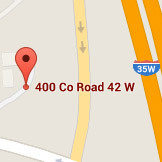 Our reverse osmosis systems give your business or family the clean, healthful and fresh-tasting water they deserve.